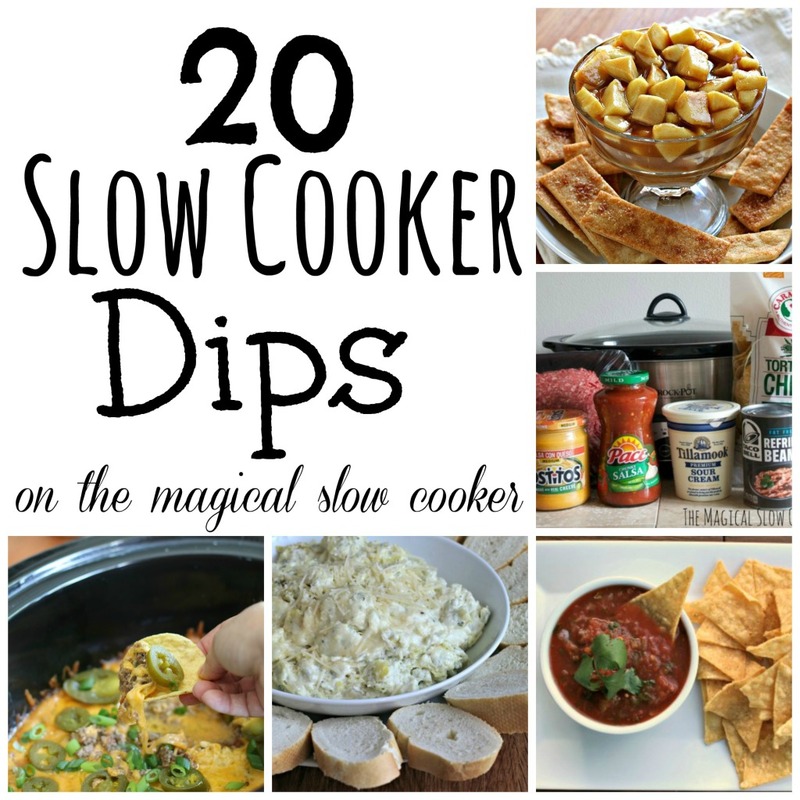 Here are my favorite 20 Slow Cooker Dips. 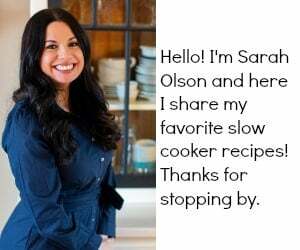 Whether I am having guests over for game-day or for a holiday party, the slow cooker is my favorite way to make an appetizer. What great ideas but now I’m starving!! This is a great collection for all those holiday parties to come! Oh wow!!! I’m ready for party season and then some! Great compilation! 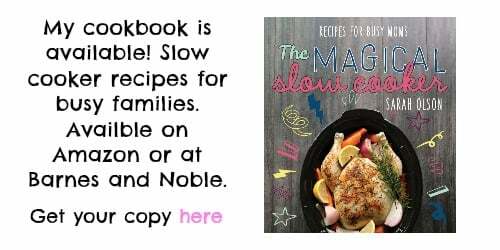 That Slow Cooker Caramel Fondue looks heavenly! 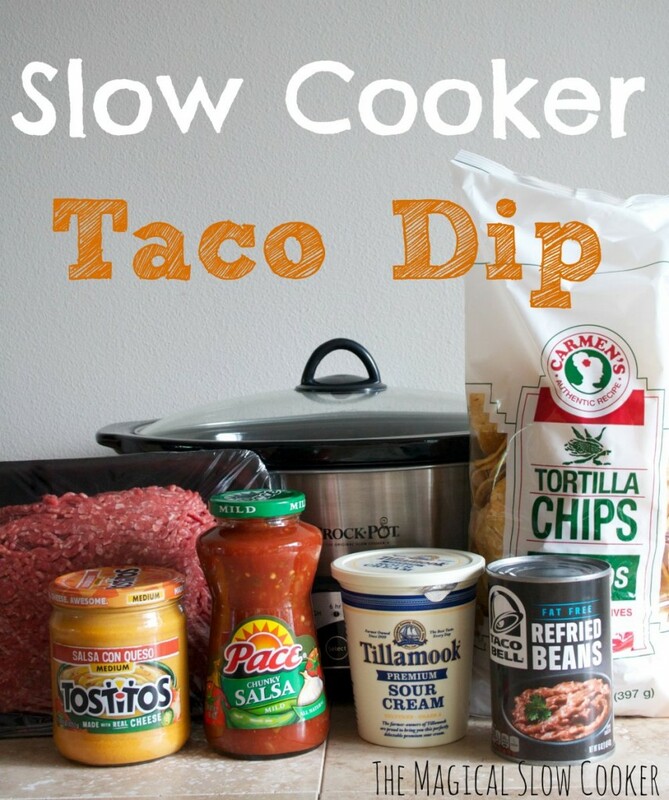 What a great collection of dip recipes! I could make a meal out of a good dip! lol This is a seriously great looking list of dips for sure! Something here for every palate! What fantastic collection! Thanks for gathering these all in one place!! Now where to start…. I love dips and this is such a great collection!! Thanks for sharing! What a great round-up! 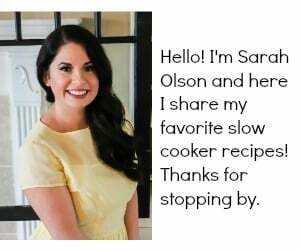 I love making dips in the crock pot, any appetizer for that matter. I’ll be doing an appetizer and a side dish in the crock pot for Thanksgiving. Thanks so much for sharing this. I’ve pinned it for later. 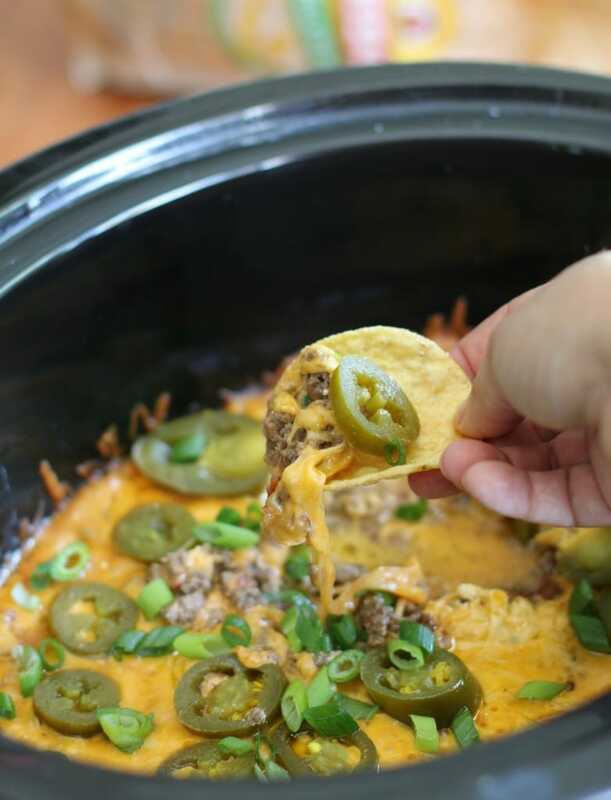 So many great dip recipes! 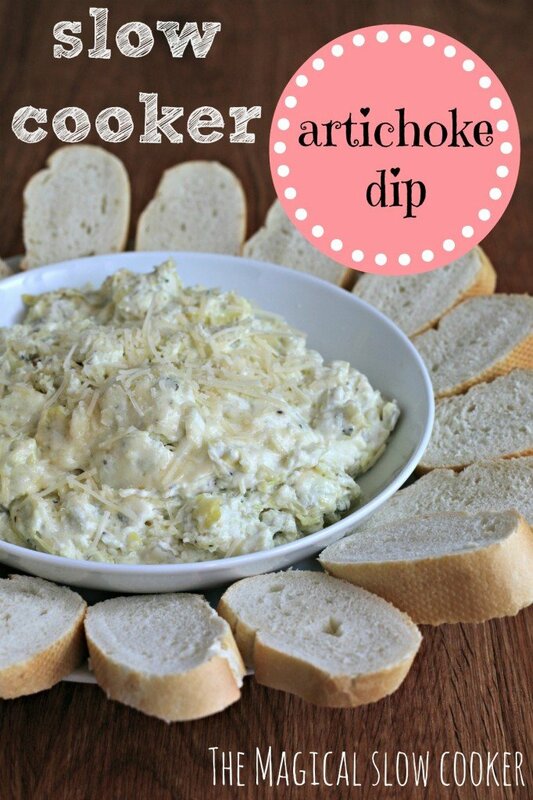 I could host a whole party of just dips! 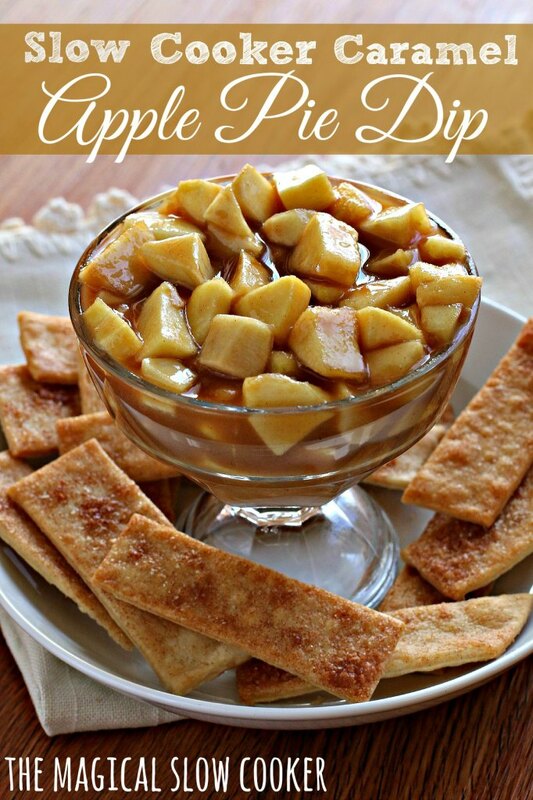 Your apple pie dip looks amazing! Great collection. I need to keep this post handy and pull it out whenever we have company coming! 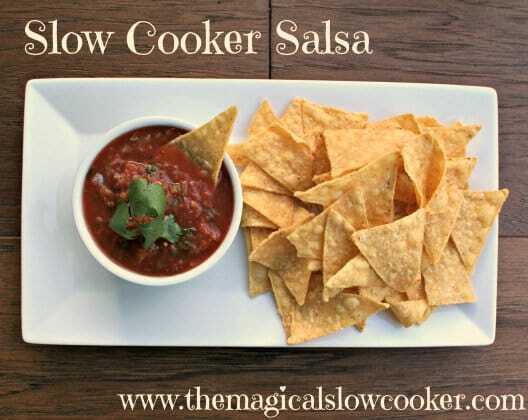 Every one of these dips looks mouthwatering. What a great round up! 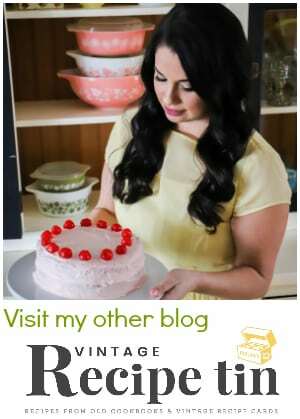 I am salivating over this entire post – can’t decide what to make first!